When Empower Nail Art founder Lucien Henderson was at ABS Chicago this year, he entered into a debate about how to elevate the prestige and skills of nail artists. “Cosmetologists go to ‘hair shows,’ ooh and ah over platform artists doing hair, and believe that hair is the glamorous money-making part of their craft. Can we get nail artists on a platform at shows like hairstylists?” he wondered. The result of these reflections is The Nail Platform, a non-profit organization recently launched by Henderson. The first educational event takes place September 7 in Anaheim, Calif., led by Henderson, Naja Rickette, Holly Schippers, Gina Silvestro, and David Valentino. Topics will include natural nails, UV gel, and liquid-and-powder, with business building and hands-on sessions. 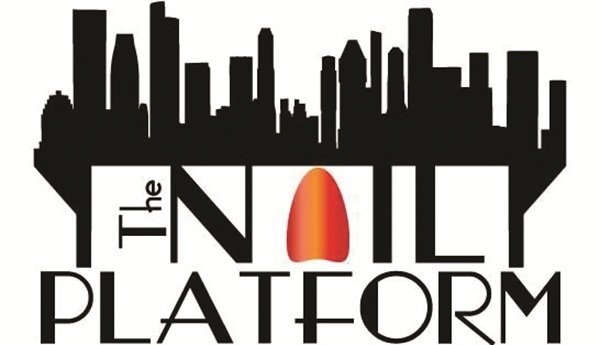 For more information, go to www.thenailplatform.org or www.facebook.com/nailplatform.